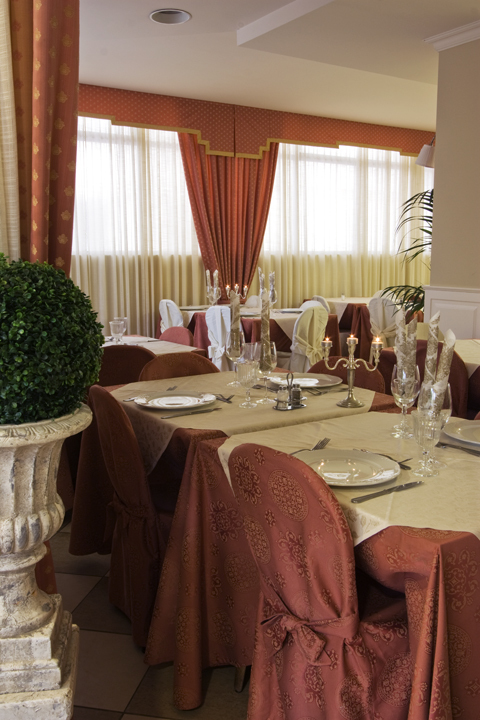 Essential ingredients for a good cuisine are love for ingredients and for hospitality. 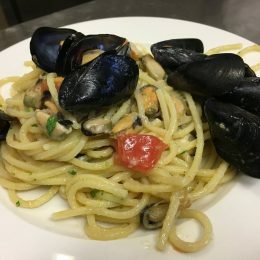 Every day we serve different dishes and traditional recipes presented originally, and we choose seasonal and 0 km ingredients. 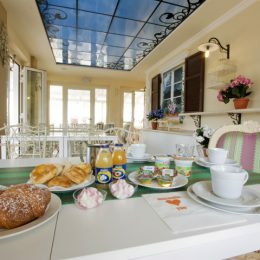 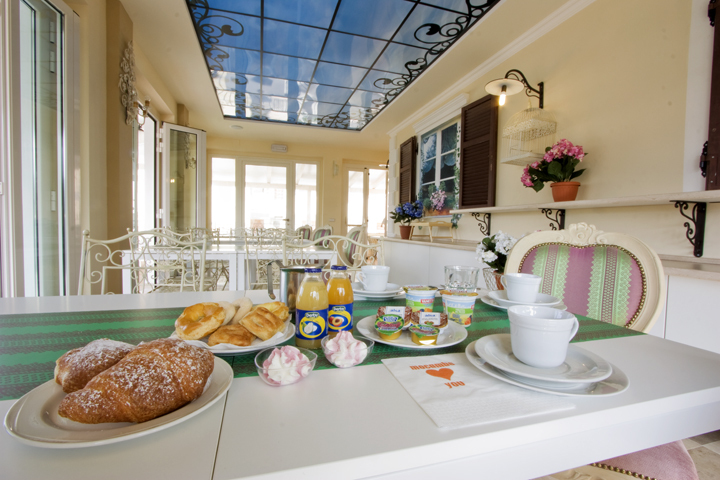 Let’s start with a rich breakfast buffet, with homemade cakes, yoghurt, marmalades, brioches, fruit and a variety of natural products suitable for the lovers of continental breakfast, such as cheese, ham and bread. 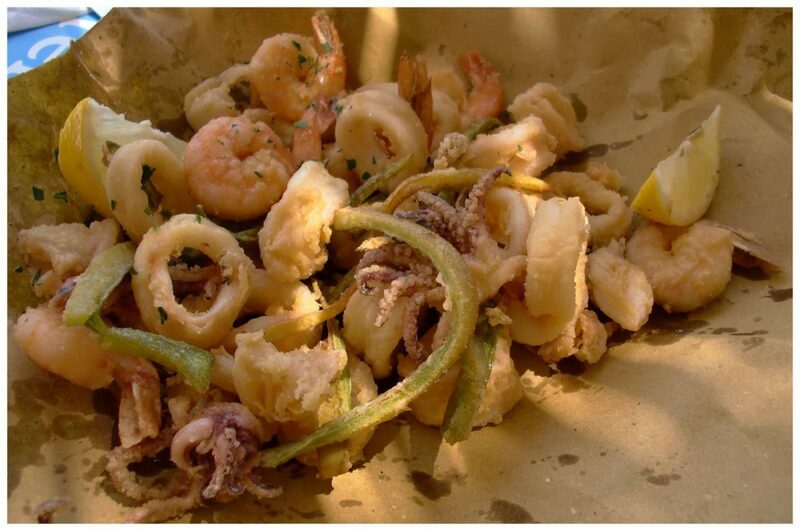 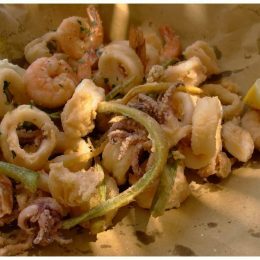 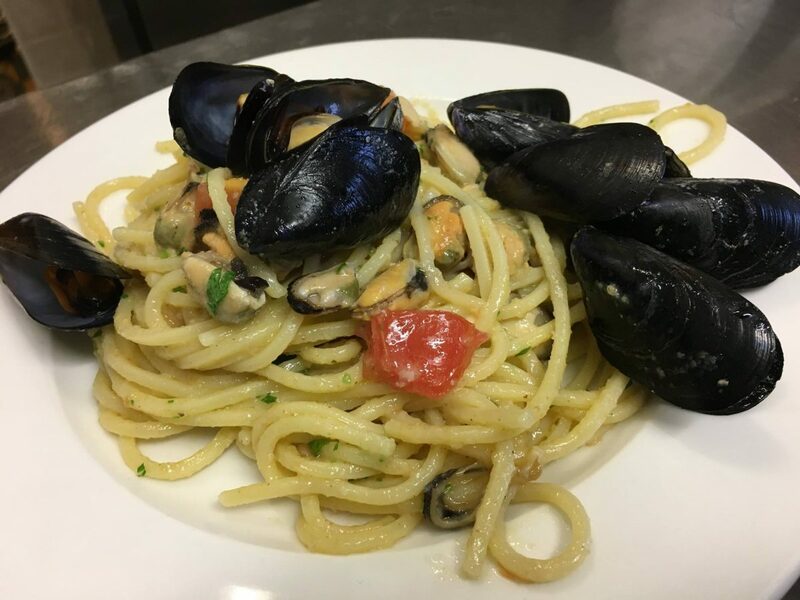 We really like surprises, so, inspired by our land’s tastes, we’ll wait for you when you come back from the beach or from a bike trip, to taste some traditional dishes, such as “Brodetto alla sambenedettese”, mixed fried with the famous “Olive all’ Ascolana” and “Cremini” and mixed fried seafood from Adriatic sea, all combined with a careful selection of the best local wines. 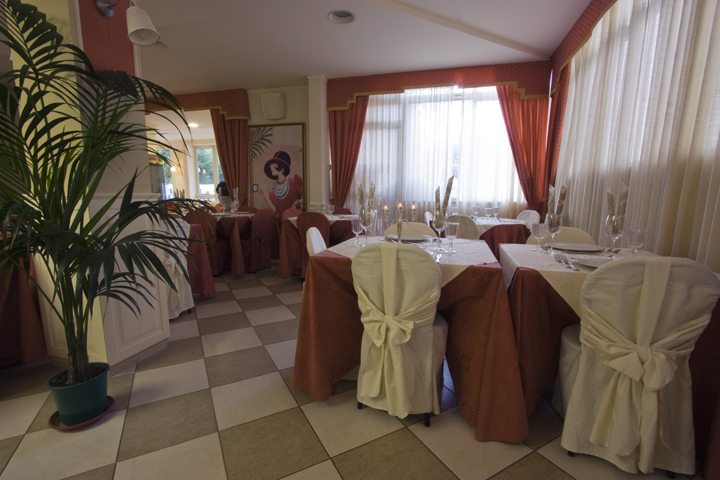 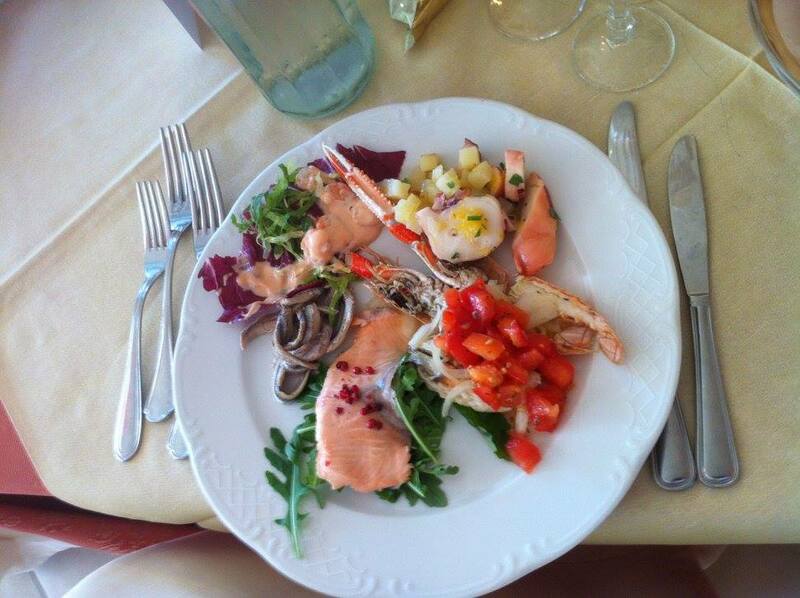 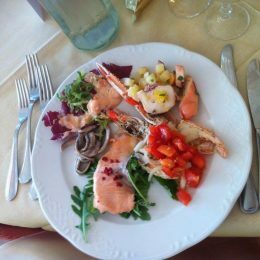 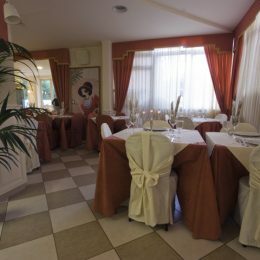 For guest with particular needs, such as vegetarians, people with gluten intolerance, or simply for children, our chef is always ready to prepare a special personalized menu.